On December 23, Christmas Made to Order is the next holiday movie set to debut on the Hallmark Channel at 8 PM. 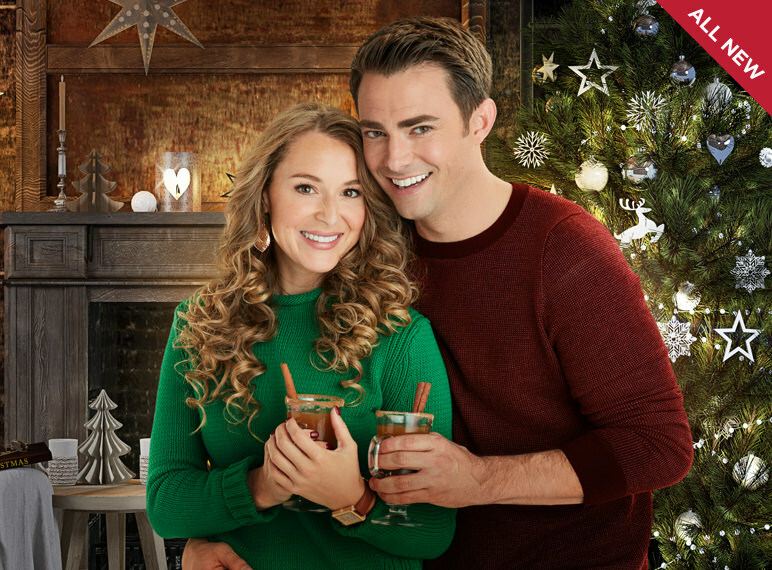 Steven (Jonathan Bennett) recruits holiday coordinator Gretchen (Alexa PenaVega) to bring Christmas joy to his family. Neither expected the Christmas spirit it to bring them closer to each other. Here is a trailer for Christmas Made to Order.